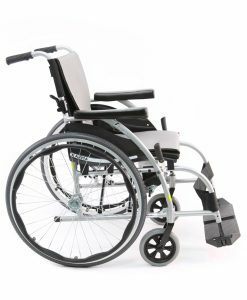 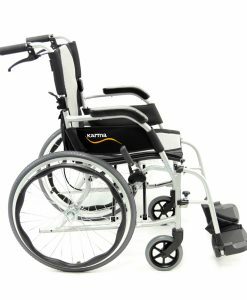 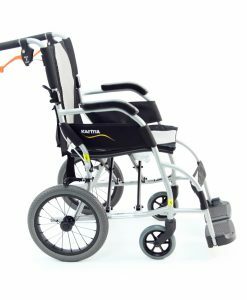 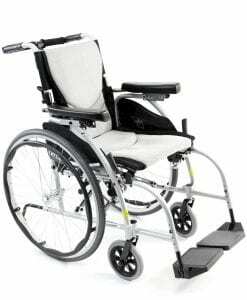 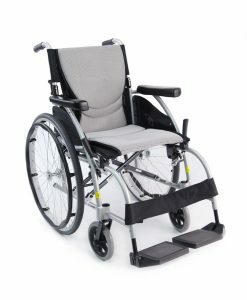 There are many different types of wheelchair categories currently available on our website. 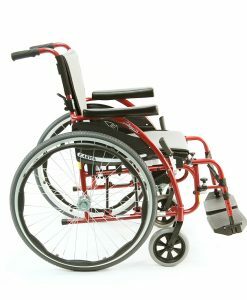 Each category has different models suited for different users. 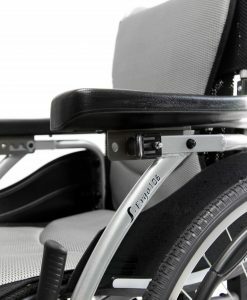 Some of the chairs have fixed components, which makes them more suitable for people who are used to non-removable parts. 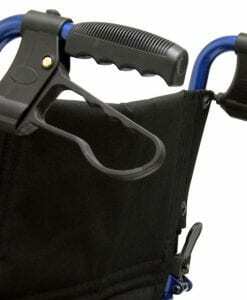 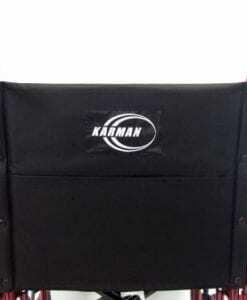 Fixed armrests can be used on a wheelchair and it is the most common type of armrest available. 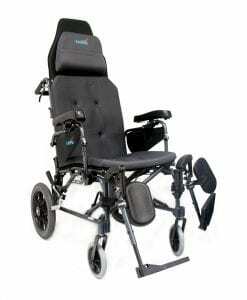 Flip back and removable armrests can be used to allow the user to be able to shift the component to allow them to transfer in and out of the chair easier. 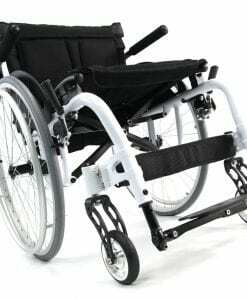 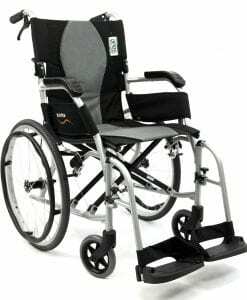 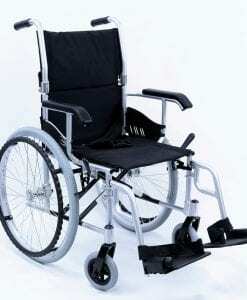 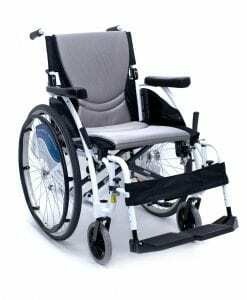 The most common type of chair would be the manual wheelchair. 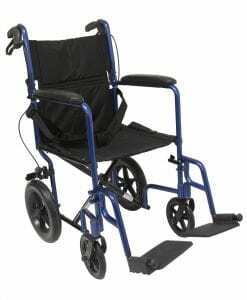 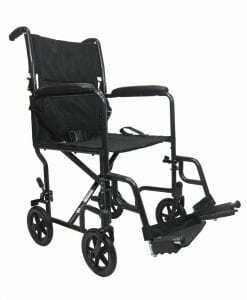 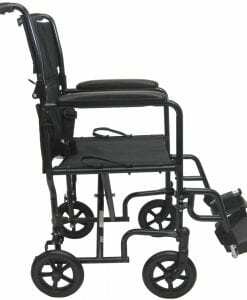 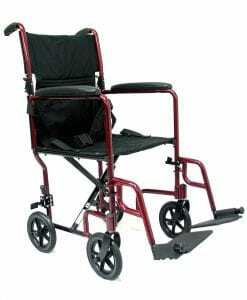 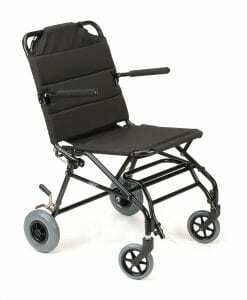 This type of chair is self-propelled, and it is not assisted by the use of a battery or an auto propelling system. 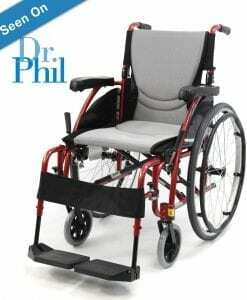 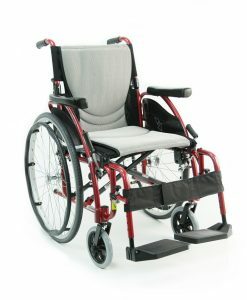 This type of chair is suited for someone who has control over his or her upper limbs. 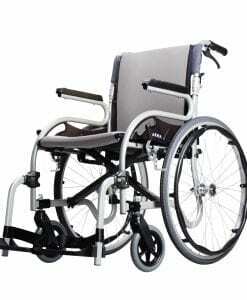 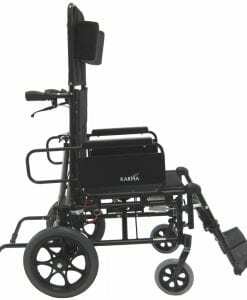 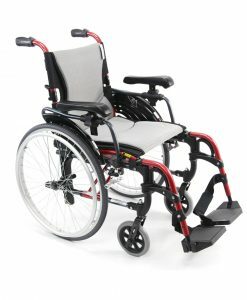 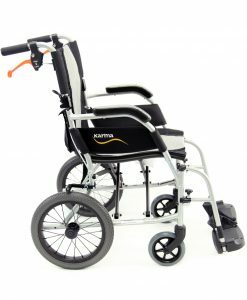 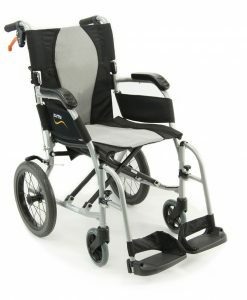 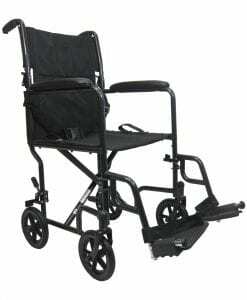 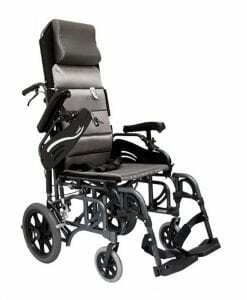 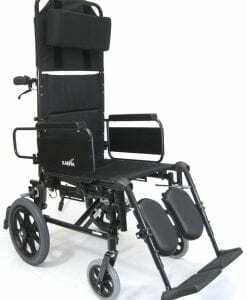 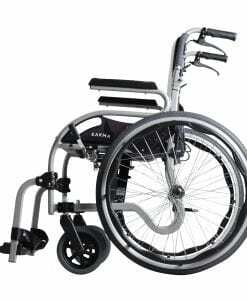 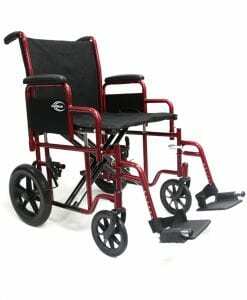 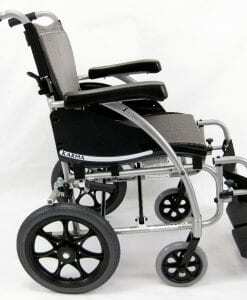 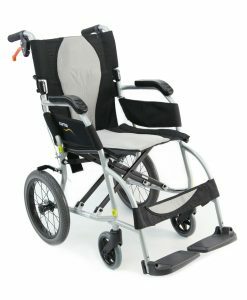 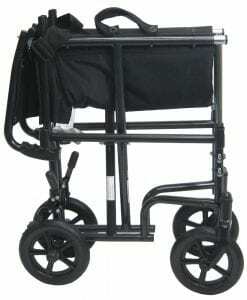 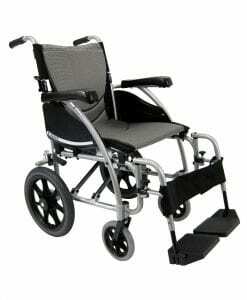 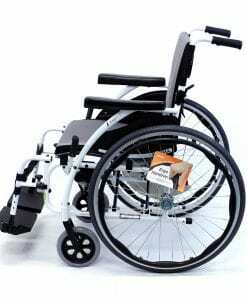 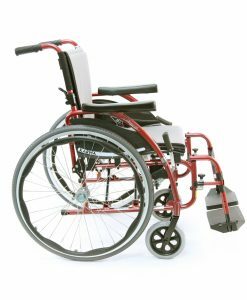 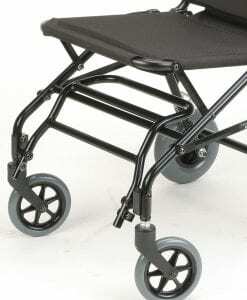 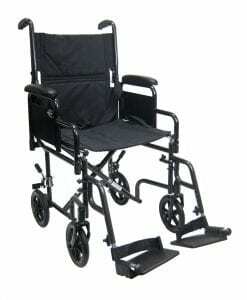 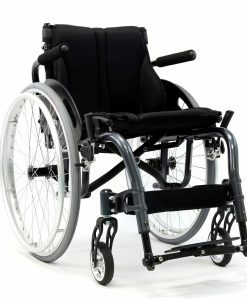 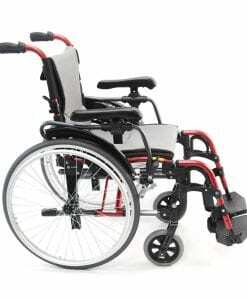 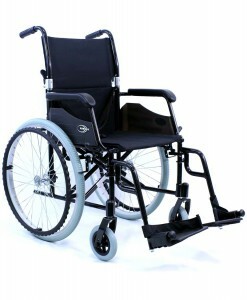 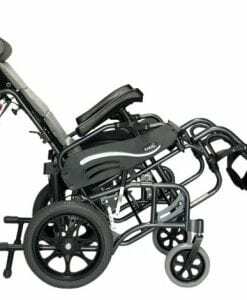 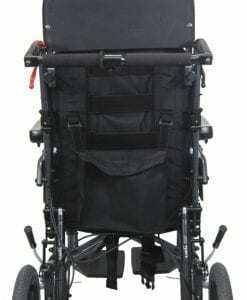 This is because the conventional type of manual chair has large rear wheels to allow the user to propel on their own.